Here is the official trailer of the Birringer sister's new recording with works by Grieg, Liszt and Franck. In December 2017 the pianist is a guest at the chinese cities of Qingdao, Nanjing, Xiamen and Guangzhou where she gives masterclasses and lectures. "Music speaks for itself - if we give it the chance." Watch this brand new video and discover Esther Birringer in a portrait of a special kind. What could be more appropriate to the theme than two sisters who have been playing music together since early childhood? 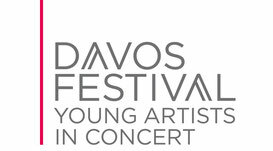 Experience Esther and Lea Birringer in Davos, Switzerland, from 6 to 20 August 2016. Hear the pair of sisters in the widest variety of musical settings, performing works from Beethoven, Schubert, Silvestrov, Casella, Martinu and many more. 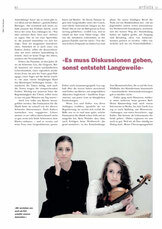 Here you can read an article (in German) that recently appeared in Swiss magazine ‘Musik & Theater’, about musical sisters Lea and Esther Birringer, their work as a duo and their participation in this year’s Davos Festival. 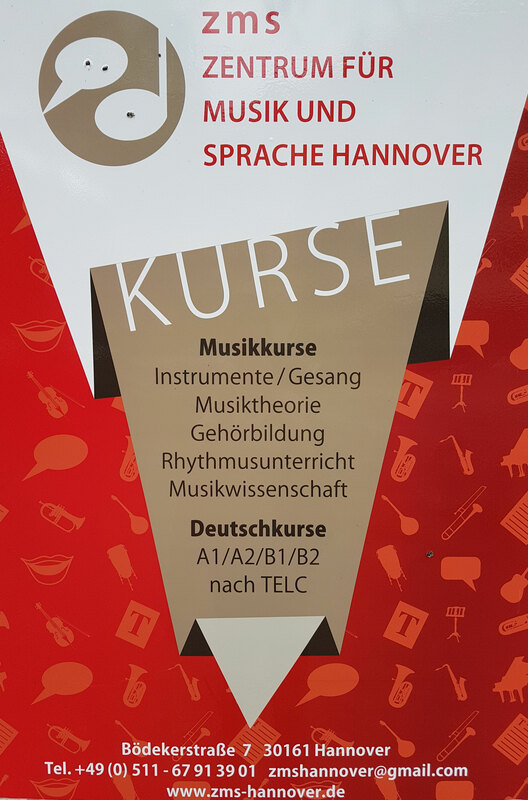 From now on Esther Birringer is also teaching at Zentrum für Musik und Sprache Hannover. 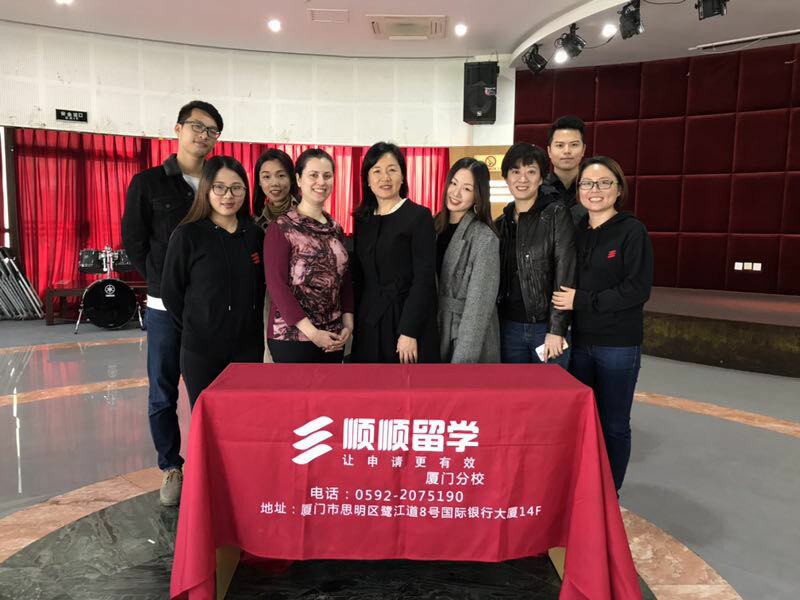 Here you can find more information and the possibility to apply. “In a sense, we see ourselves as being ambassadors for our generation.” This statement doesn’t have anything arrogant or apodictic about it. This naturalness is much more a sign of their own, quite personal aura. 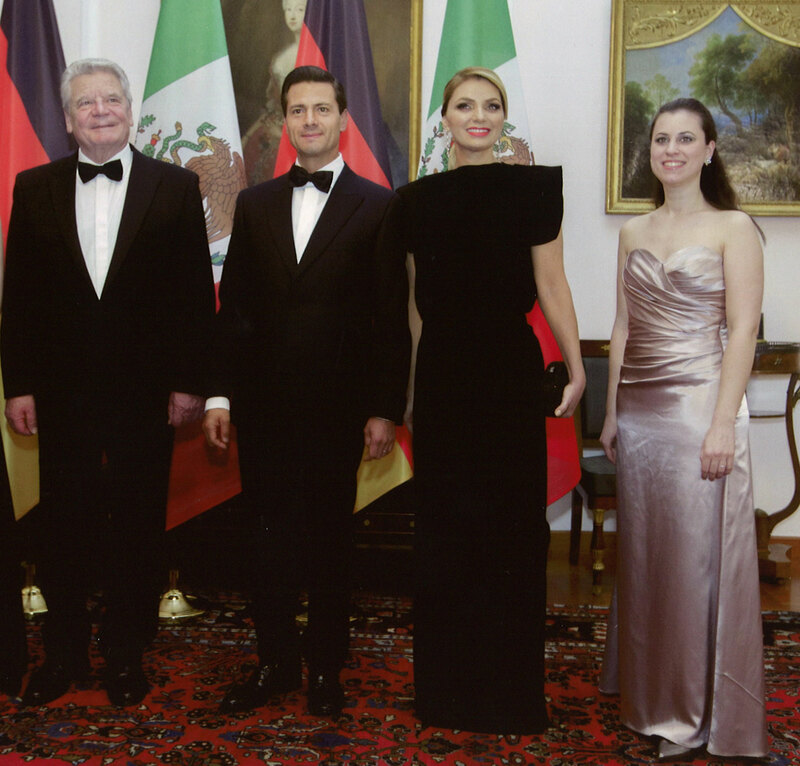 Pianist Esther Birringer recently appeared at the Bellevue Palace, the official residence of Germany's federal president, for the occasion of the state visit by the president of Mexico, Enrique Peña Nieto. 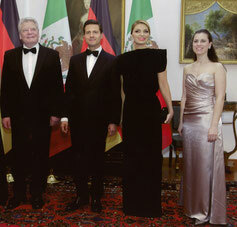 Other guests of honour included the Mexican football star Javier 'Chicharito' Hernández and his wife. Following their successful debuts at the MDR Musiksommer and the Weilburger Schlosskonzerte, the two musicians also appear at the Kulturkreis Gasteig, opening their new season in the Bavarian state capital. More details about the concert on 18 October plus ticket sales can be found here. “Interplay at the very highest level” – “Masterly interpretative achievement” – “Stunning playing technique”. 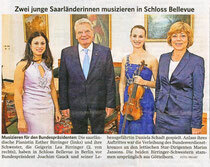 Learn more about the two musicians’ debuts at the Weilburger Schlosskonzerte and at the MDR Musiksommer. Esther Birringer will teach at this year's summer masterclasses in Szczecinek, Poland. The masterclass will take place from June 29th till July 6th. Here you can find further information and the possibility to register. "Outstanding artists in the month of May"
"The sisters Lea and Esther Birringer are in demand worldwide - their debut CD inspires music critics"
- words written by the German culture magazine Opus Kulturmagazin in the May 2014 issue. Here you can find the entire article (in German). The disc has been on sale since 17/01/14. The siblings play sonatas by Szymanowski, Hindemith und Respighi. "The 2 sisters [...] make an out-and-out commitment to offer us a magnificent, landmark record." "Three sonatas that one rarely hears played in concert, are discovered with spirit, vitality and passion." "A very beautiful program, extremely original too, and very well led by two musicians who made a strong impact with their first record." "Thundering piano chords and a dramatic recitative on the violin impelled by a darkly glowing energy... a thrilling introduction." 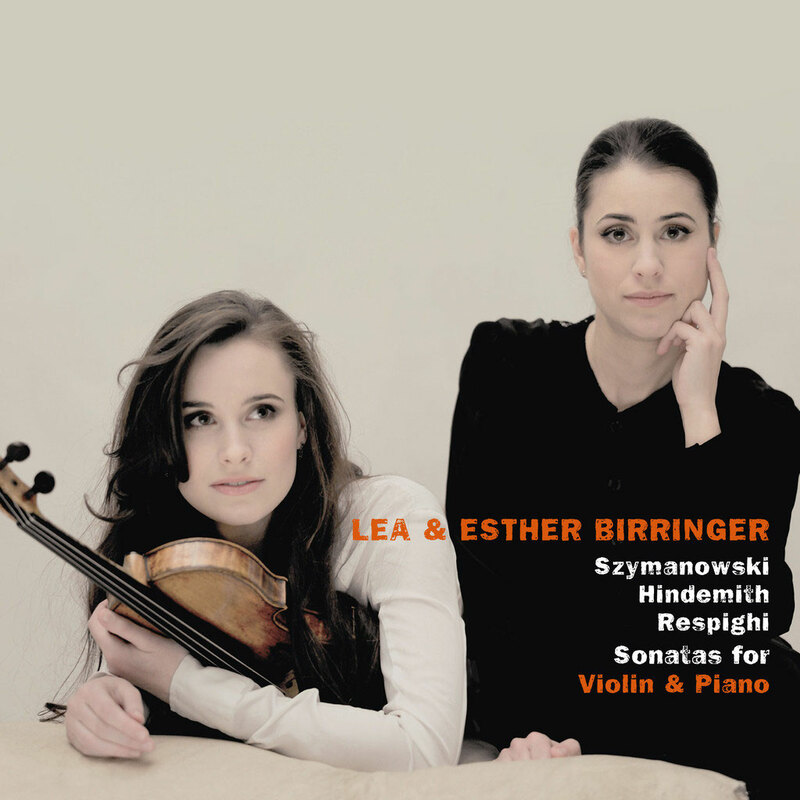 "Lea and Esther Birringer [...] begin their CD with an exclamation mark. [...] A very bold debut by two already very independently accomplished artistic personalities. The name Birringer is one to remember!" "Two sisters have the courage, curiosity and the musicianship to discover chamber music areas that you cannot hear in concert every day. A big compliment for such an obstinacy." "The sisters Lea and Esther Birringer have been performing as a duo since childhood. Their debut recording together is enhanced by their natural rapport. All phrases are expressed as one, all the rises and falls of the music are in harmony. It is enthralling to see how they both interpret the nervous tension and constant momentum of Szymanowski's sonata. One can clearly sense the feeling of starting anew in the music of the early 20th century. The Birringer sisters even remain highly focused at times when the extreme pressure eases off . There are moments of poetic beauty in their slow phrases." "Lea‘s expressive as well as analytical playing is often carried by Esther’s orchestral waves of sound. The captivating cascades are grounded with powerful basses, but apart from that the pianist delights her audience with a fragile, soft sparkling way of playing." The Birringer sisters introduce themselves. 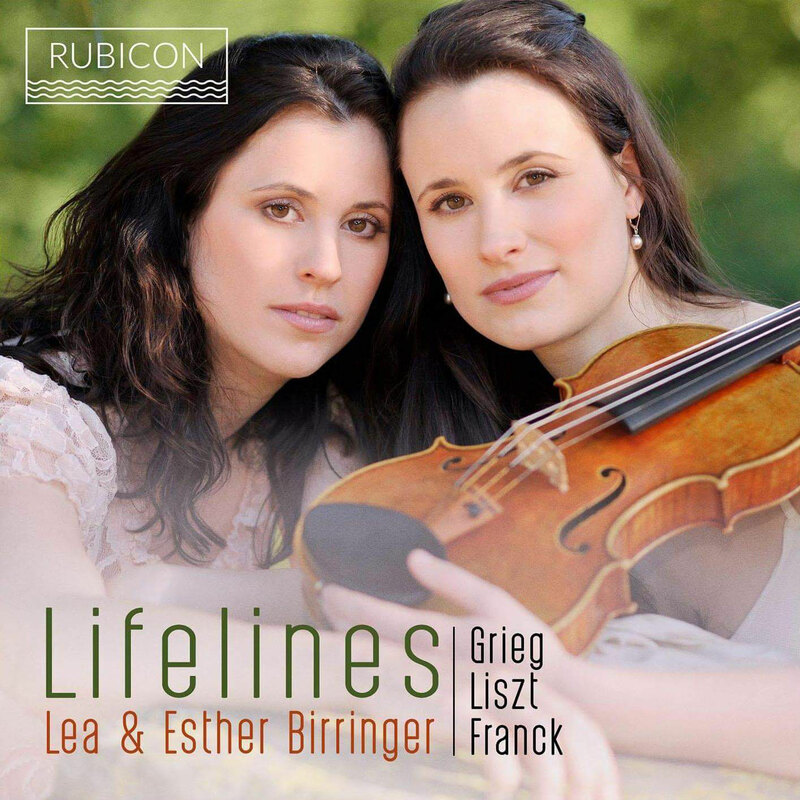 Esther and Lea Birringer talk on SR2 Kulturradio about the beginnings of their music career up to the time of their current debut CD. Here is the programme "Musik an der Saar" presented on 04/01/2014 to listen to again. Esther Birringer faces an exciting season. Highlights are a.o. 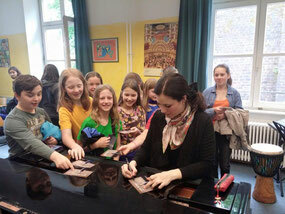 debuts at Weilburger Schlosskonzerte with Mendelssohn's double concerto, at Kulturkreis Gasteig, at MDR Musiksommer and at Uckermärkische Musikwochen. 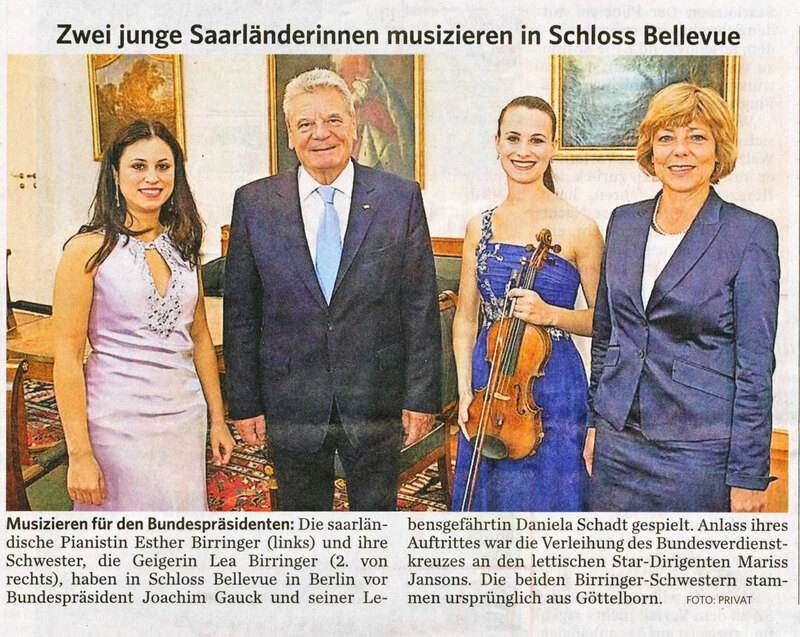 On October 4th, the Birringer sisters had the great opportunity to perform at the Bellevue Palace in Berlin in honor of Mariss Jansons' being awarded the Order of Merit of the Federal Republic of Germany by President Joachim Gauck.